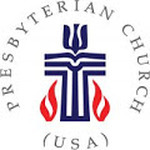 It is my great joy to serve this vibrant, diverse, small and powerful congregation. Our traditional worship is full of beautiful music, poetic prayer, and engaging, interactive experiences of God's Word. We do have a professionally staffed nursery available for babies and toddlers, but we encourage our youngest members to learn with and from us throughout the worship service. A Pray Ground is available at the front of the sanctuary for children and adults who like to move and create as they worship. 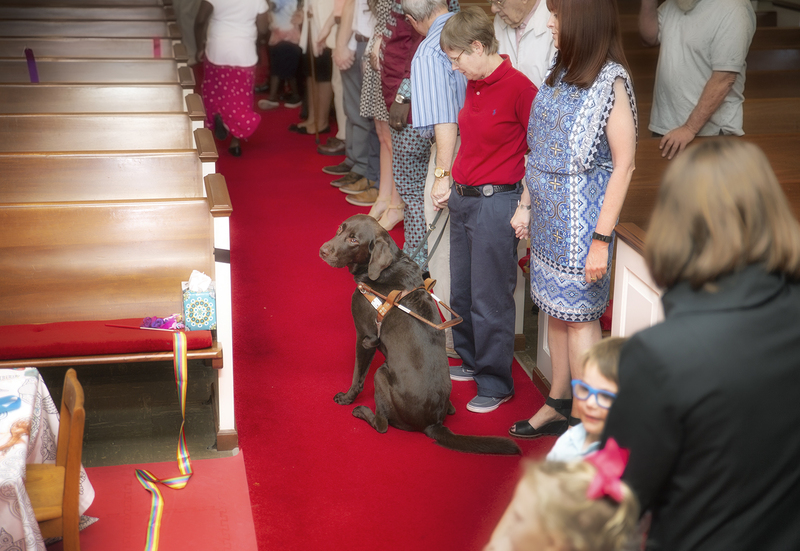 We strive to make our worship service accessible to everyone through: a telecoil hearing loop, ramps and a lift chair, both single stall, private restrooms and multi stall gendered restrooms, and being service animal friendly! In our worship, we sing hymns and pray and interact with scripture in a way that is engaging and transformative. We learn together in both traditional ways and new, unique ways that work for our kids and adults. We serve with wide reaching local missions, and significant global impact. We are young and old, immigrant and native born, republican and democrat (yes, it's true, I know that one is shocking), and we love one another. We bless one another. And we share the love of God with everyone we meet. We'd love to meet you! Join us for worship or drop us a line so that we can pray for you, or be a resource for your work. Adult Sunday School is at 9:30 a.m.
Coffee and Conversation is at 10:30 a.m.
Family friendly service is at 11:00 a.m.
El-Shaddai's bilingual Swahili-English service is at ​1:00 p.m.
On Friendly Avenue, West of Guilford College. 11am, Worship with Choral Cantata and Communion. Bring flowers to put in the cross on Friendly Ave! as disciples of Jesus Christ.